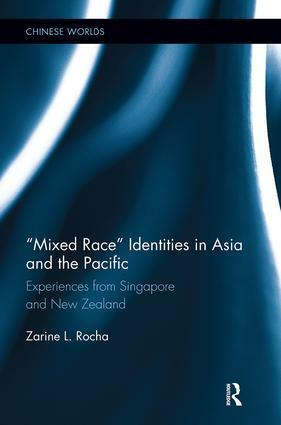 "Overall, a fascinating insight into the lived realities of people with multiple ethnic identities within influential, but not deterministic, national contexts." Zarine L. Rocha is the Managing Editor of Current Sociology and the Asian Journal of Social Science. She has worked at the United Nations Research Institute for Social Development, the United Nations Environment Programme and the World Economic Forum.